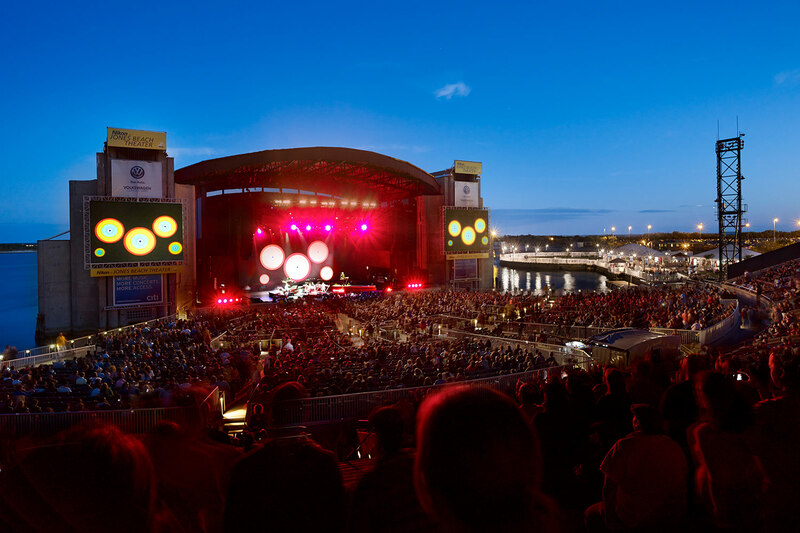 Opened in 1952 as the Jones Beach Marine Theater, the art deco styled venue originally had 8,200 seats & hosted musicals & extravagant water shows. 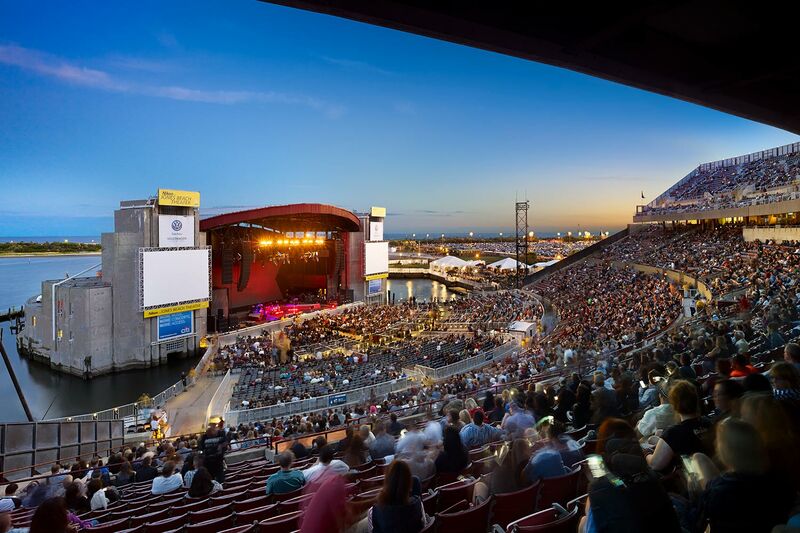 In October 2012, Superstorm Sandy caused extensive damage to the Nikon at Jones Beach Theater. 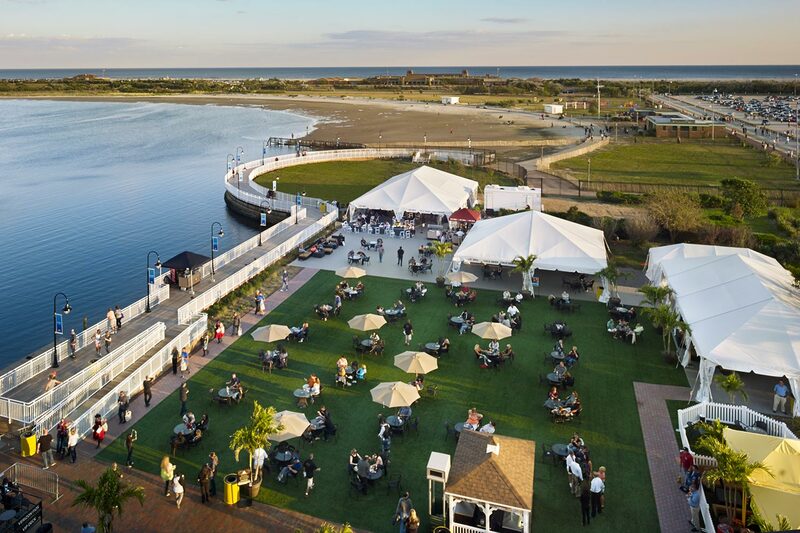 The challenge was to repair and restore the facility in less than six months, so not a single event would be missed. 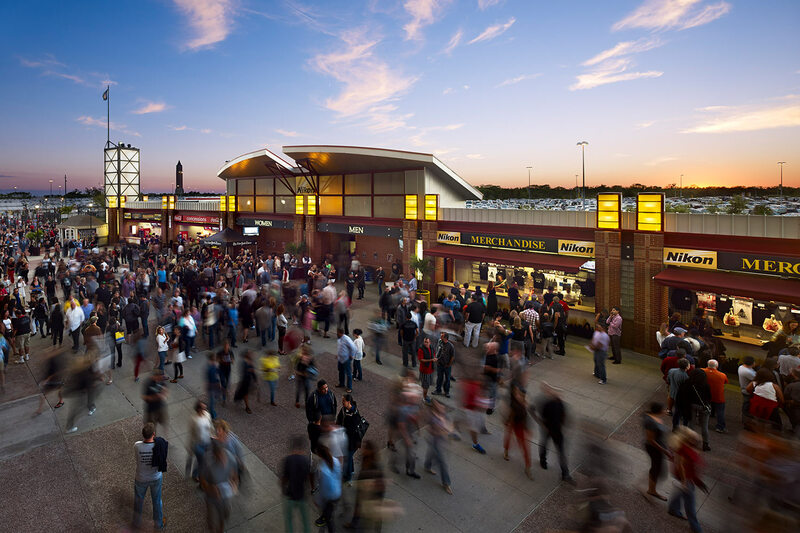 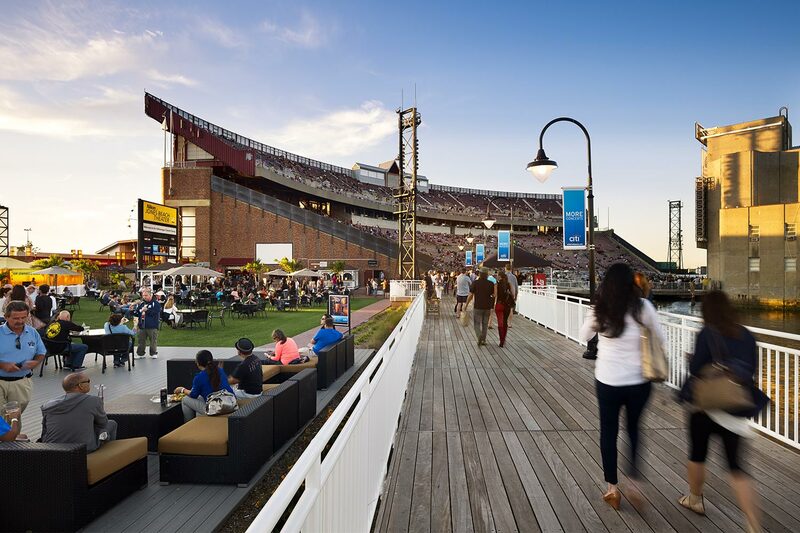 This restoration project includes complete replacement of the historic wood turntable stage, approximately 3,500 lower level seats, all ground level electrical systems, major portions of the plumbing systems and rooftop mechanical equipment, as well as the wooden boardwalk, auxiliary tent structures and other elements on the site.